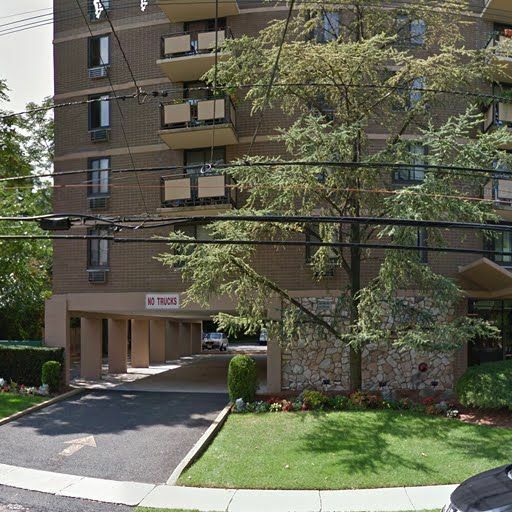 Route 4 runs down the center of Central Eastern Bergen and ends at the George Washington Bridge allowing for easy access to New York City. 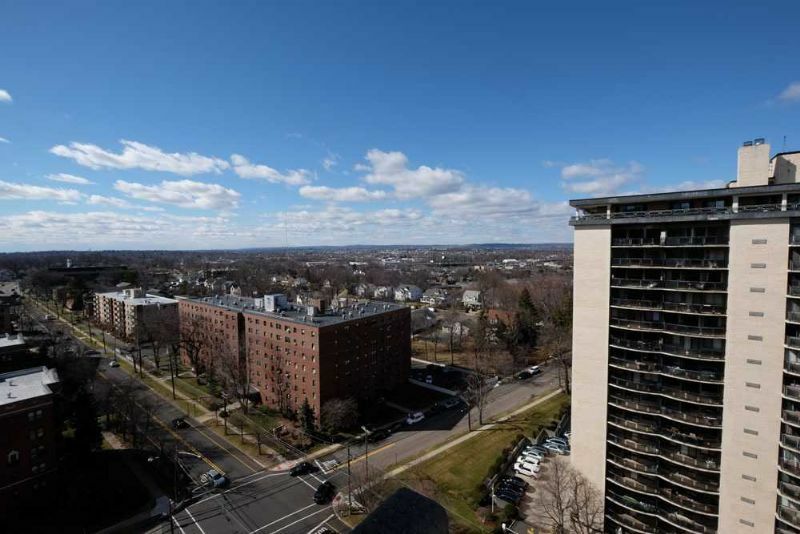 This area has a busy suburban atmosphere, with the City of Hackensack in the center. 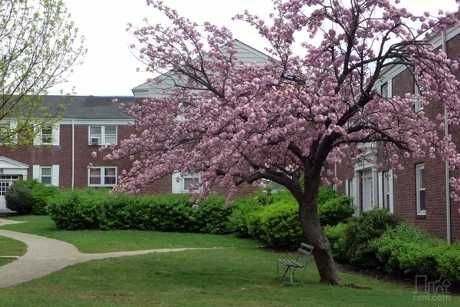 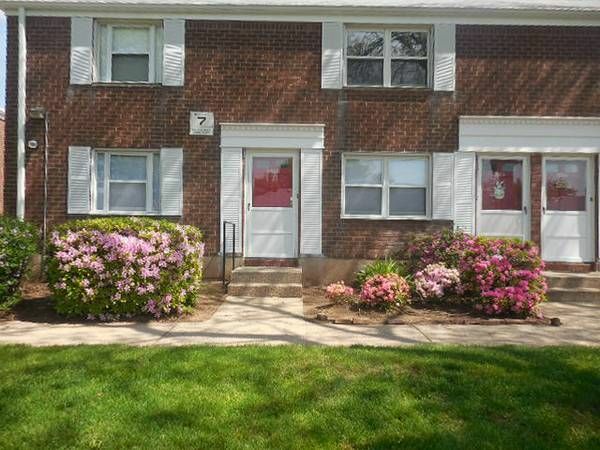 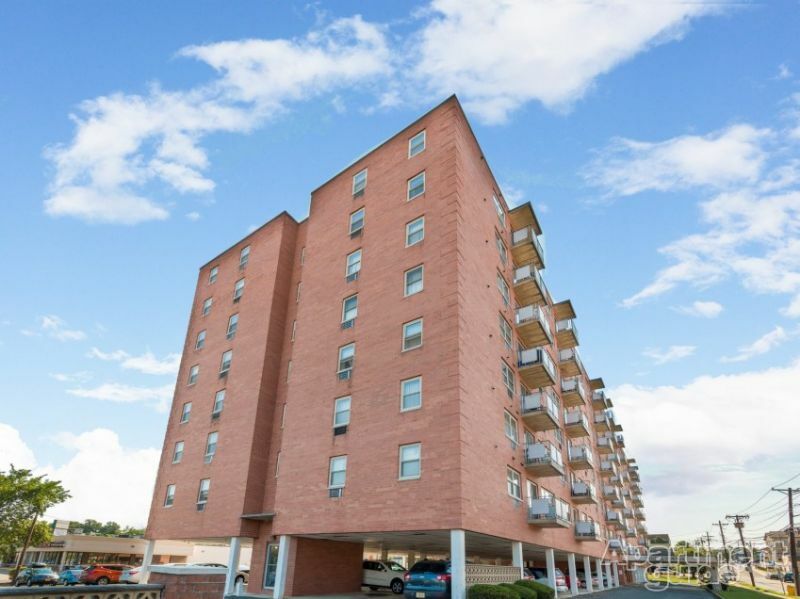 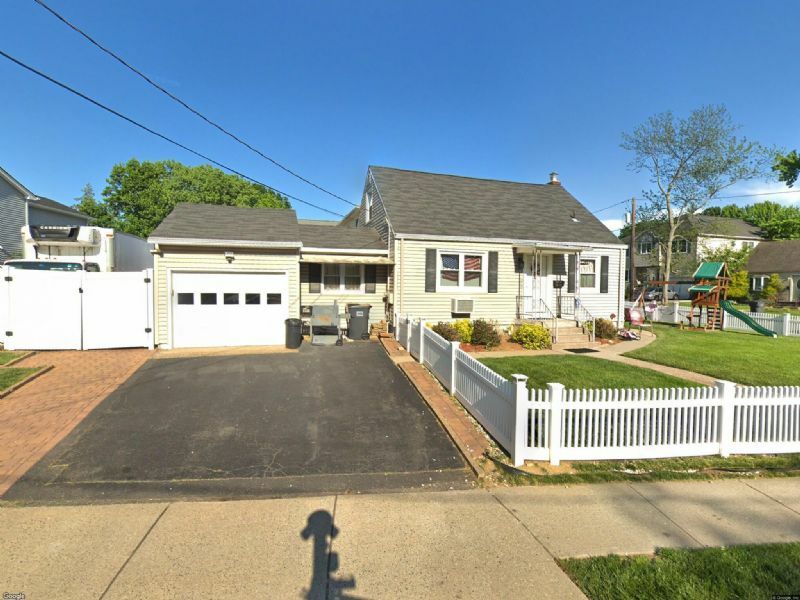 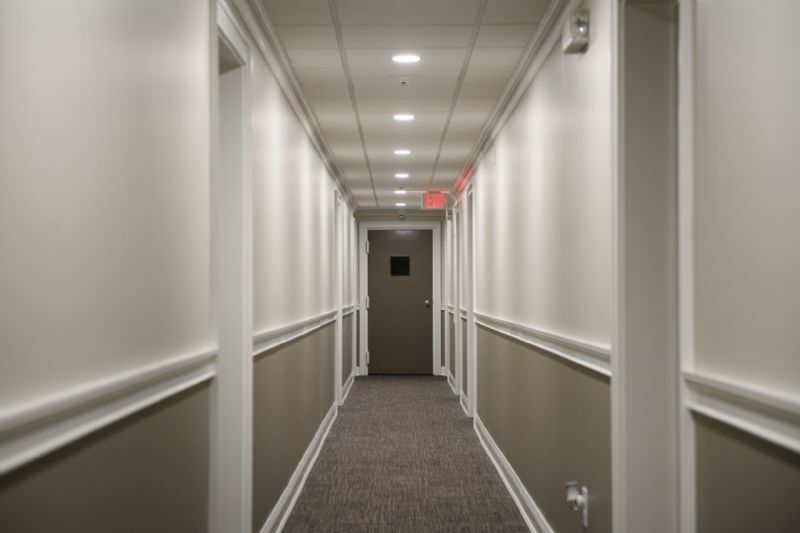 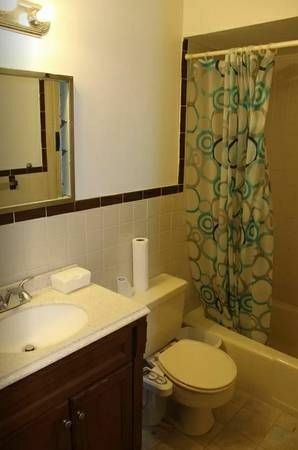 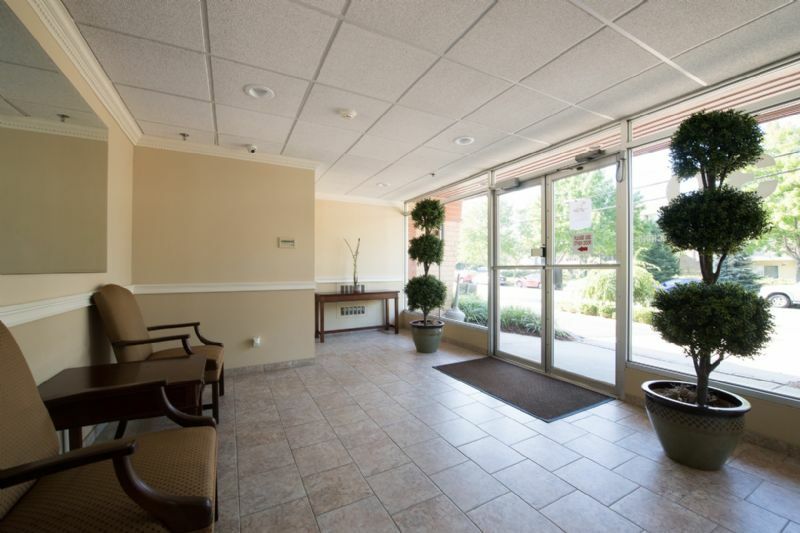 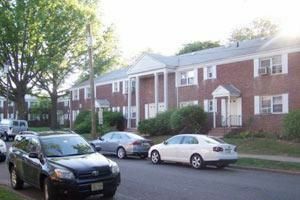 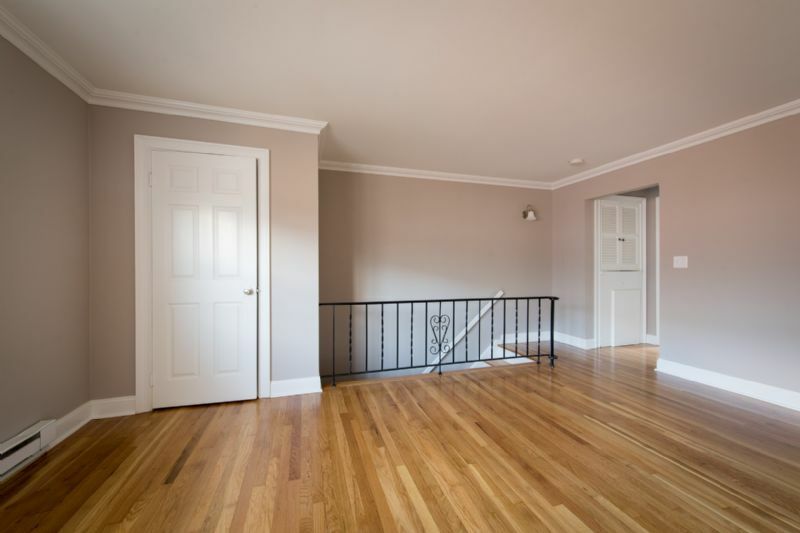 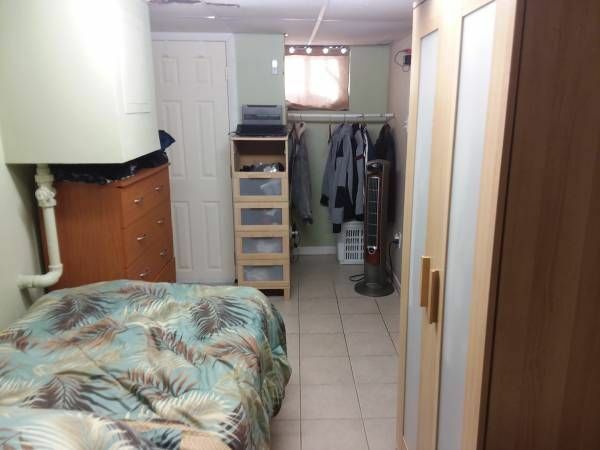 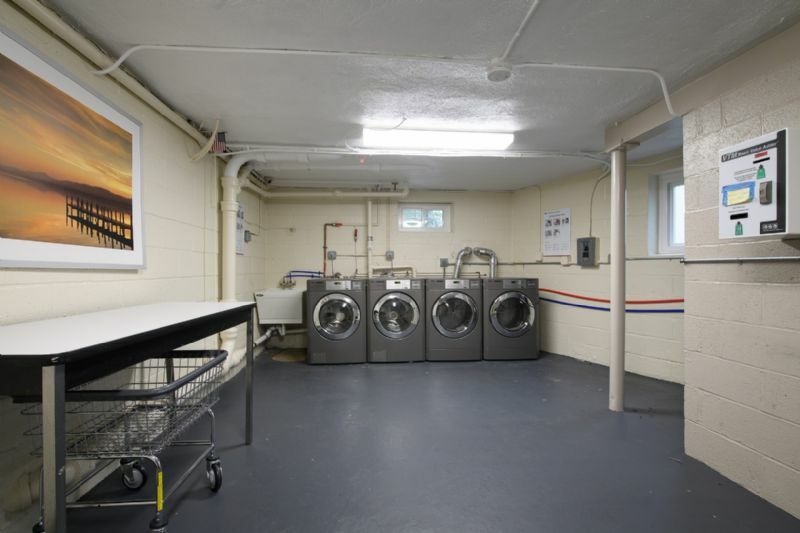 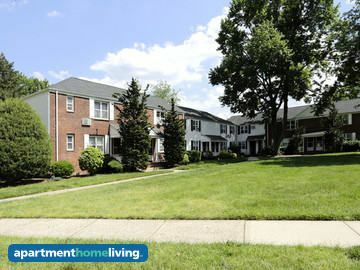 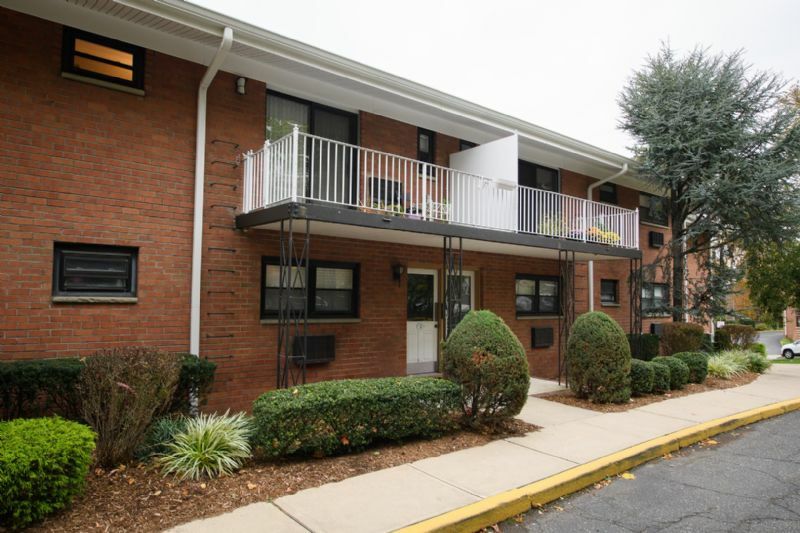 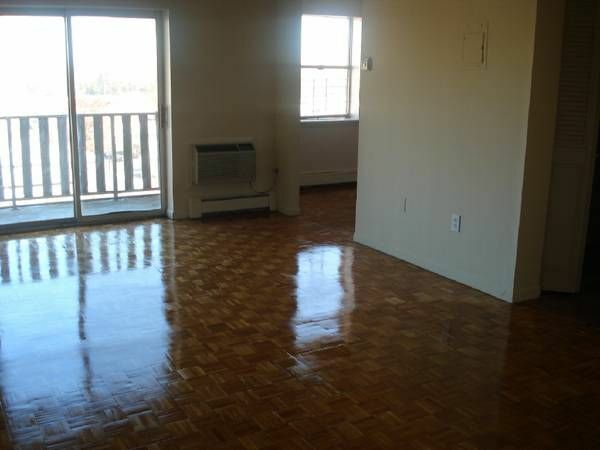 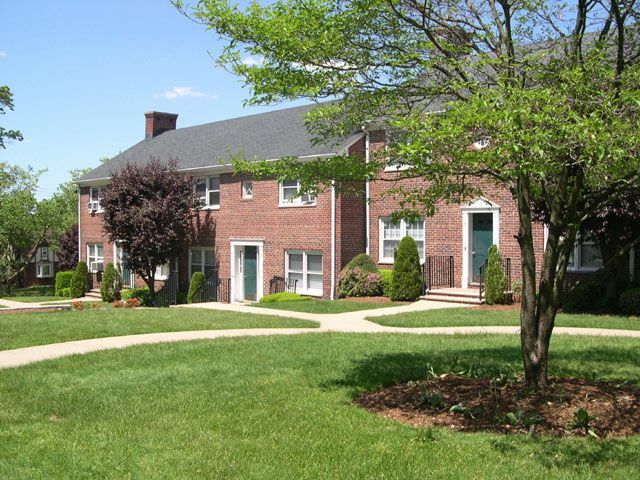 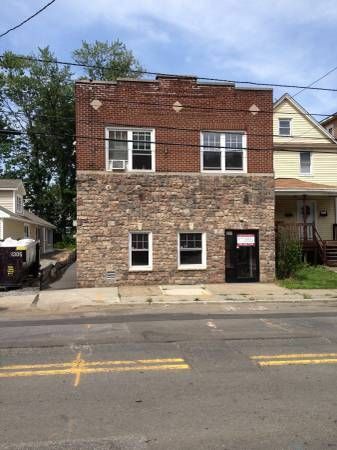 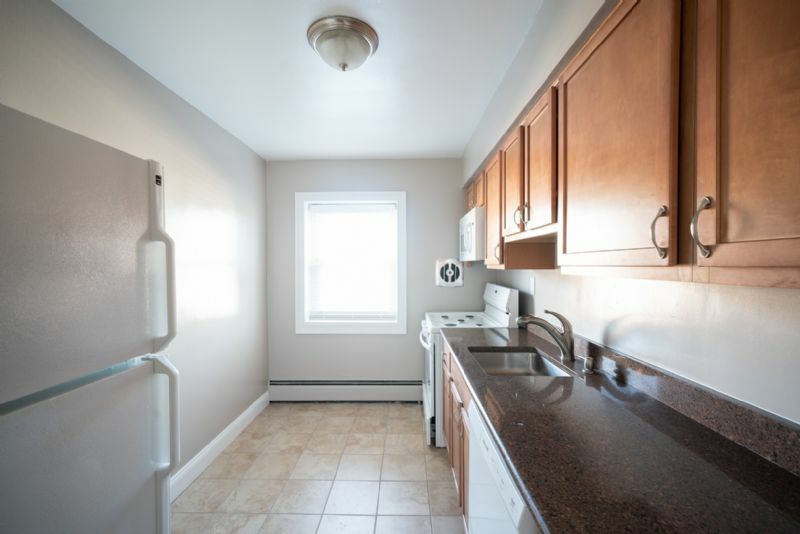 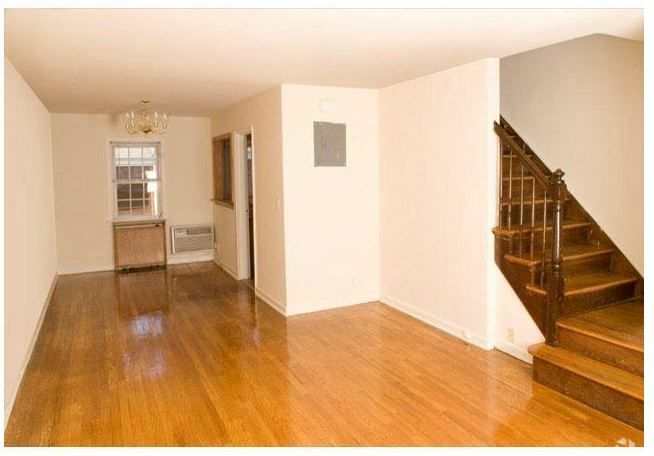 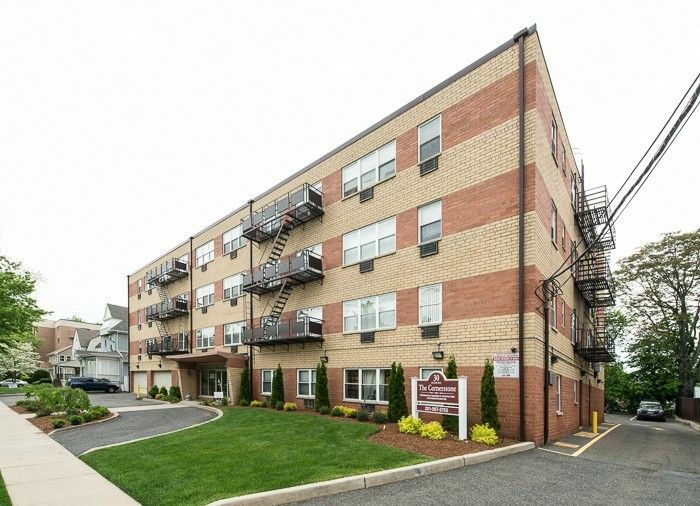 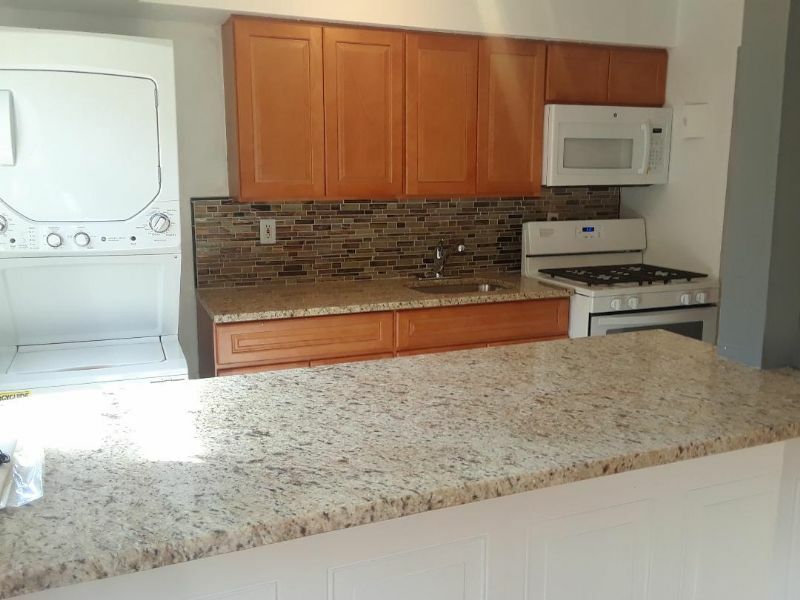 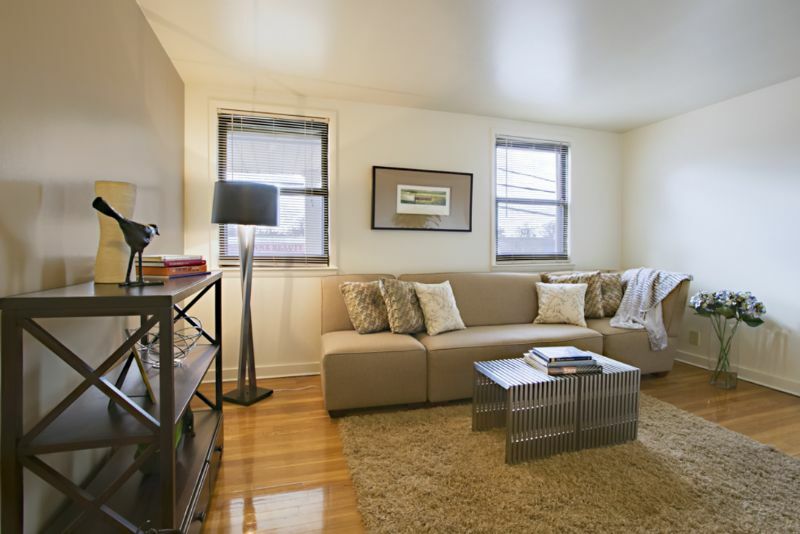 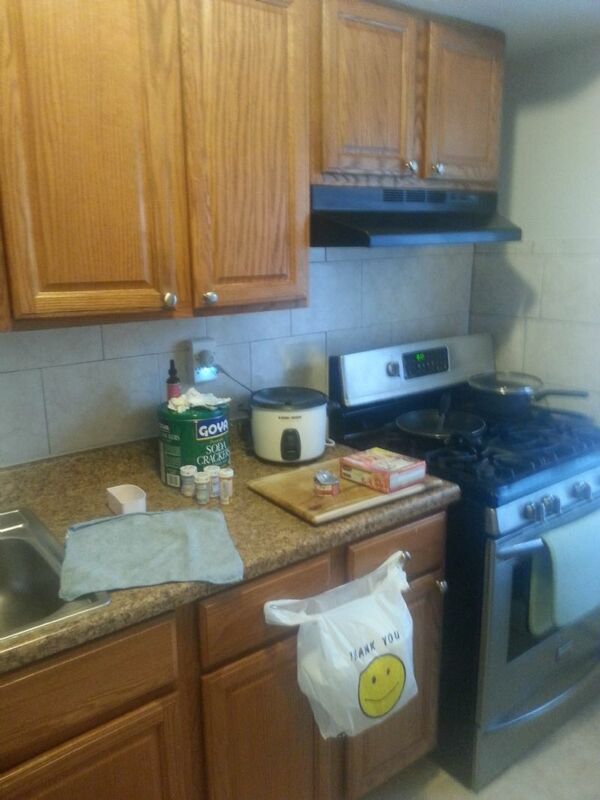 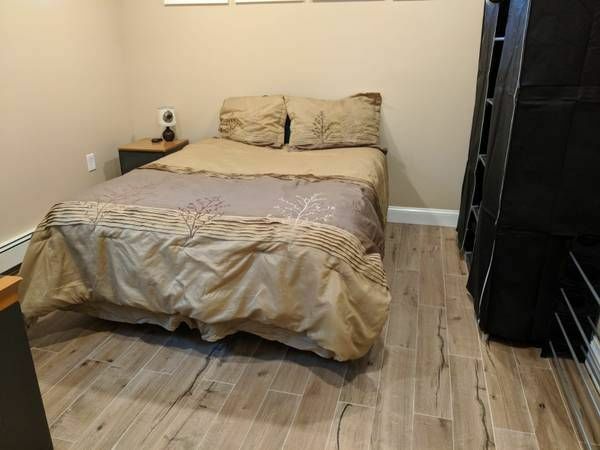 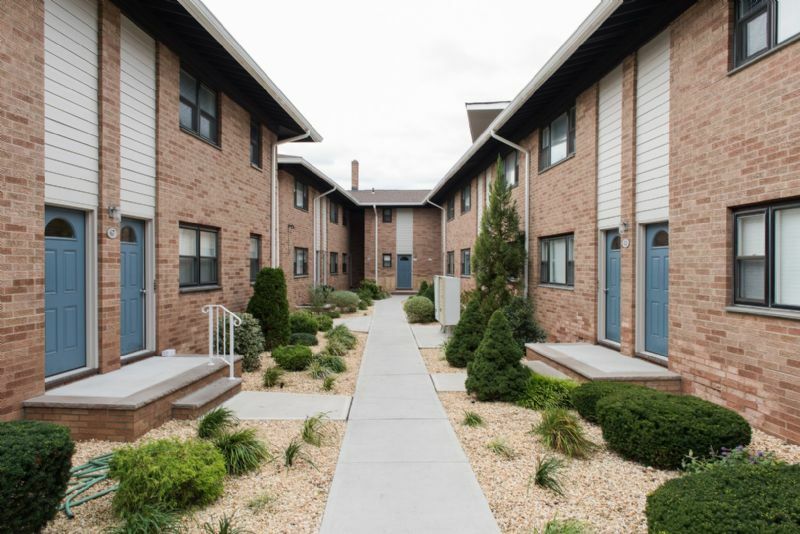 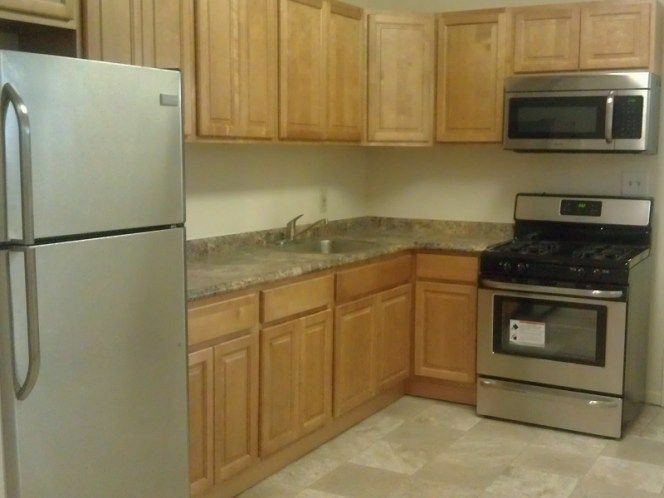 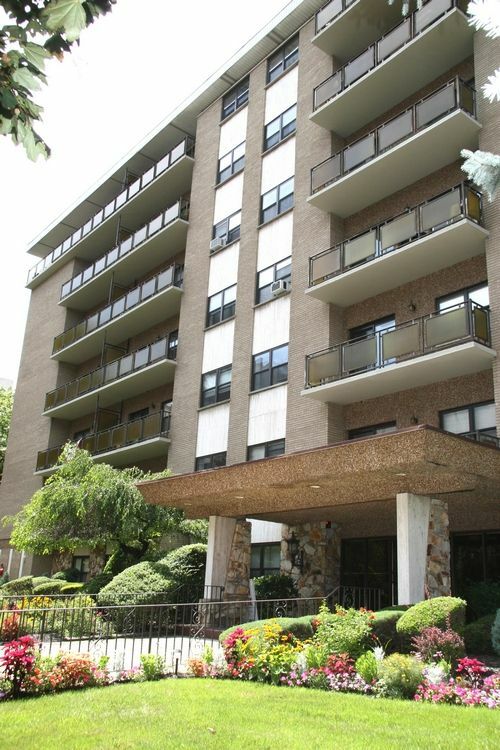 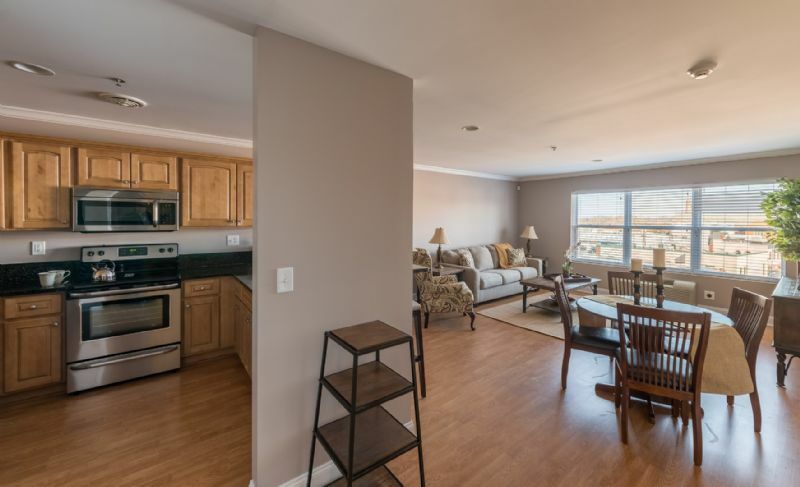 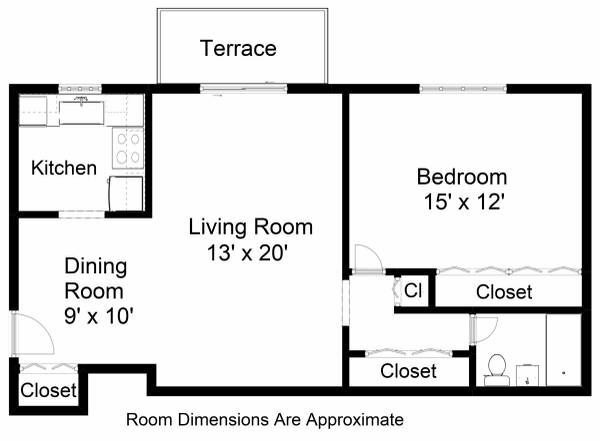 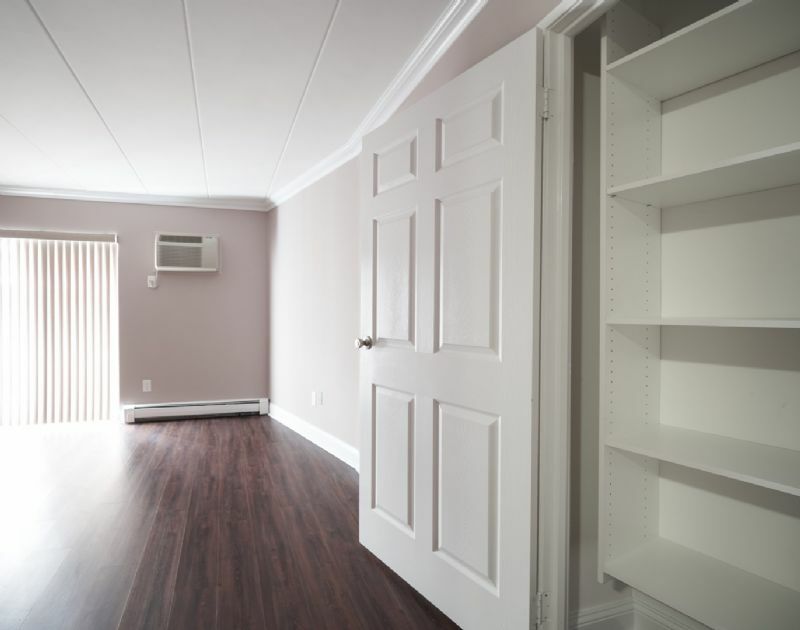 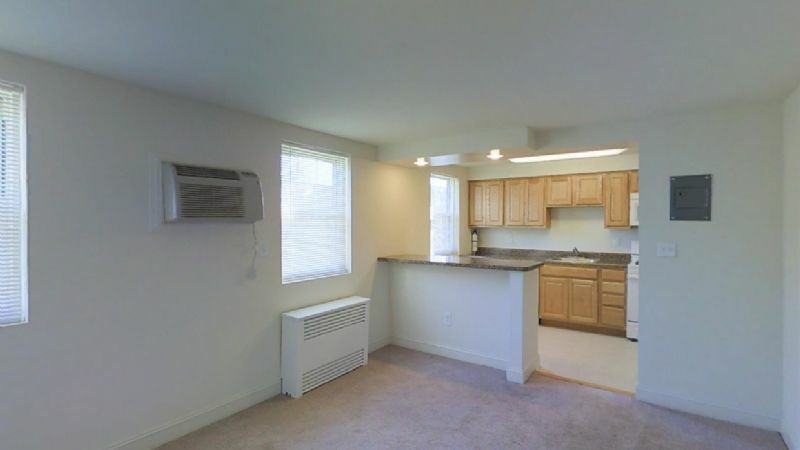 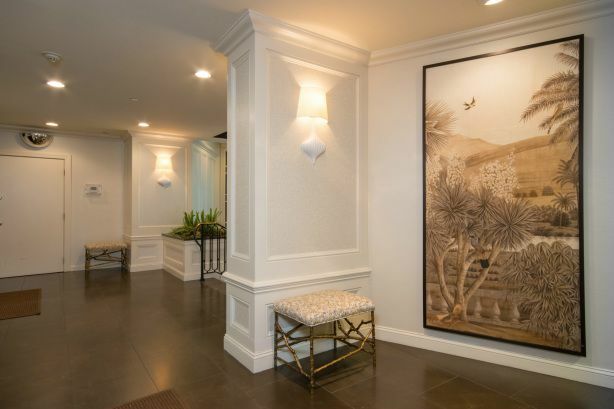 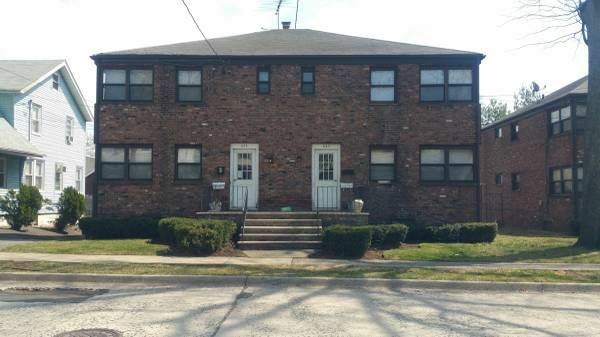 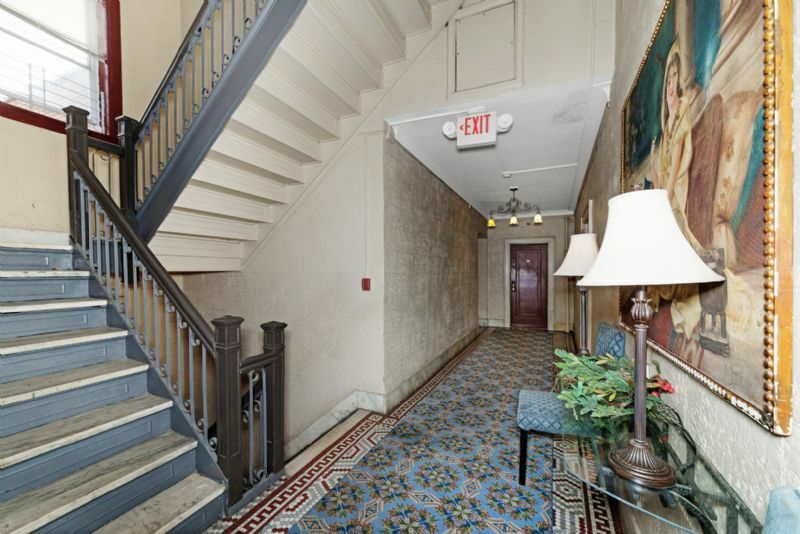 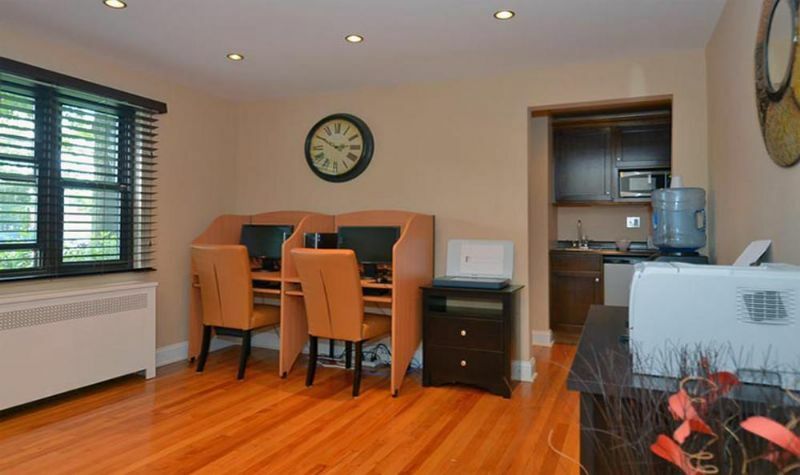 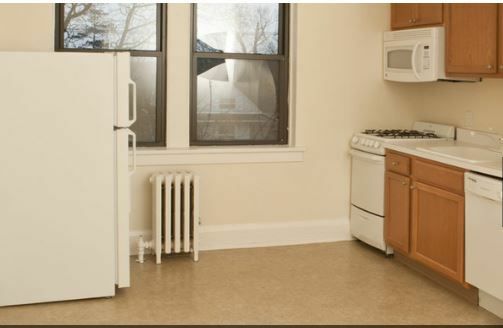 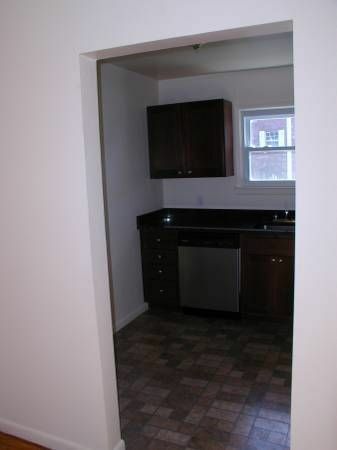 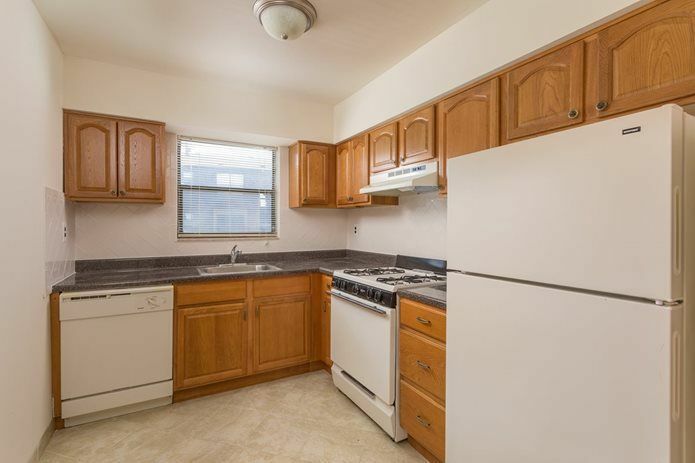 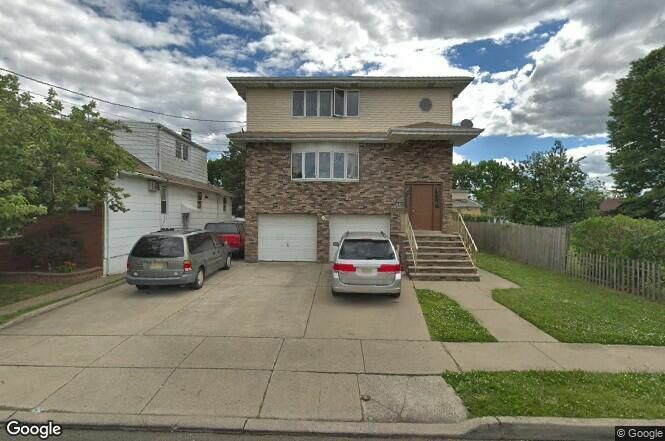 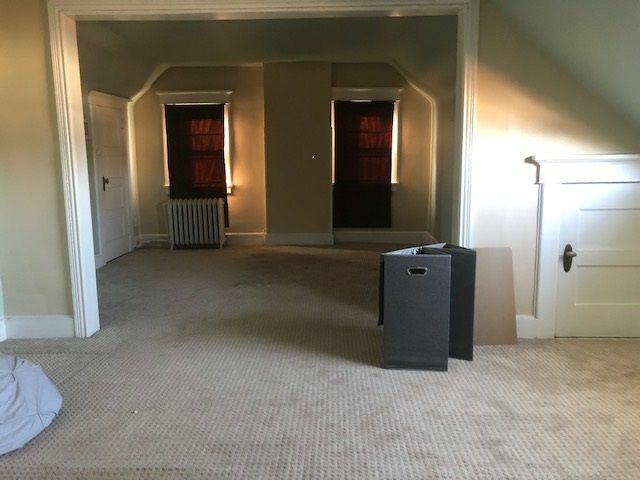 Central Eastern Bergen County apartment rentals as well as houses and condos for rent are quite easy to come by as the area is thriving and in close proximity to the major routes. 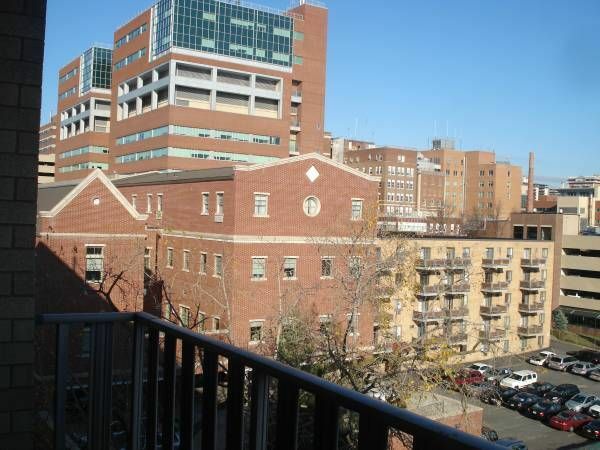 Hackensack is home to the state of the art Hackensack Medical Center. 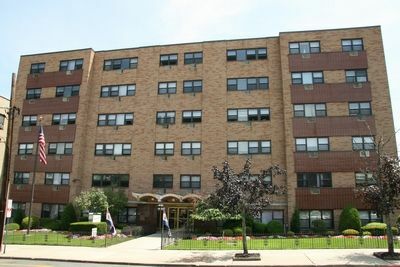 Other hospitals in the area include Holy Name Hospital located in Teaneck and Englewood Hospital is located in Englewood. 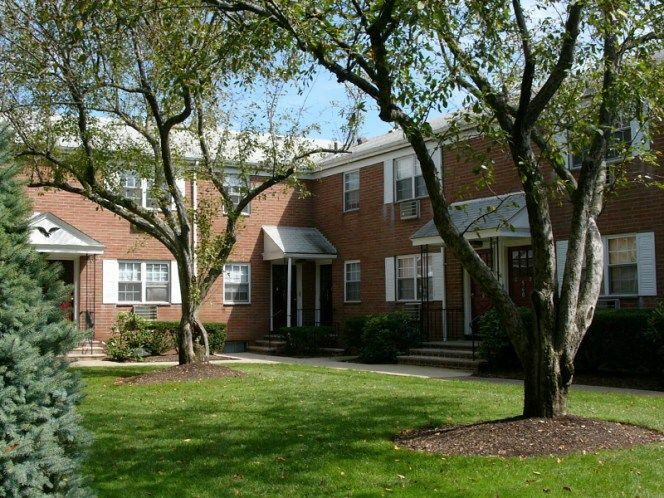 Route 17 runs across the middle of this area and hosts two stations for the Pascack Valley Train Line. 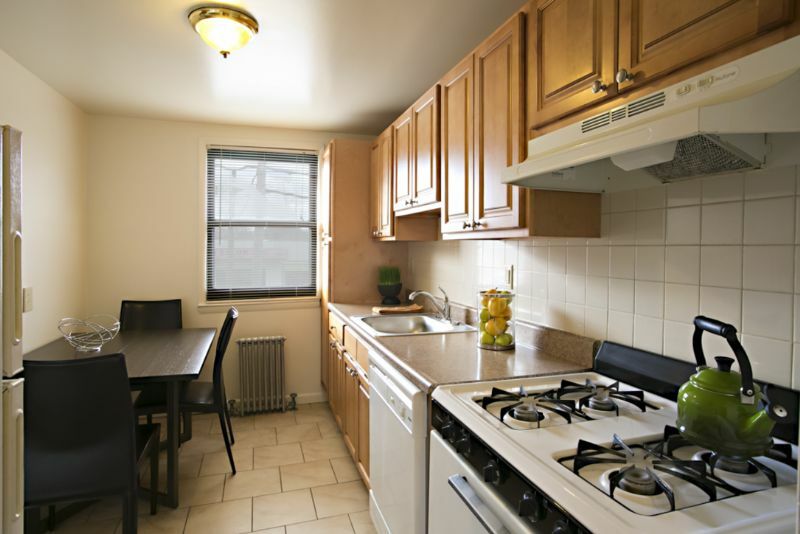 Numerous bus lines criss cross the area with convenient travel into Manhattan. 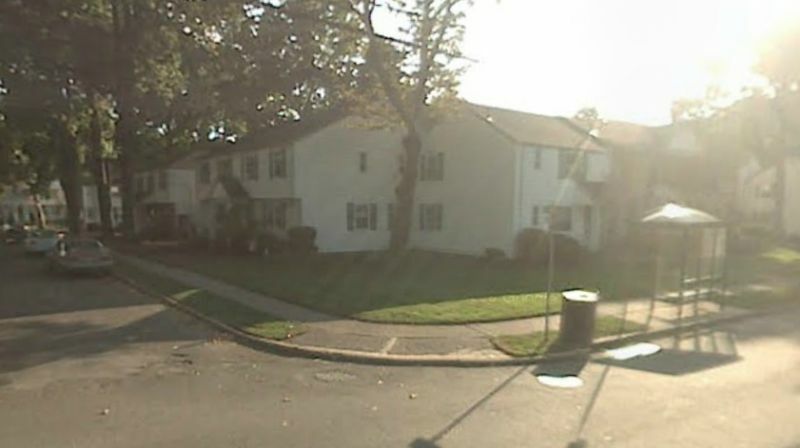 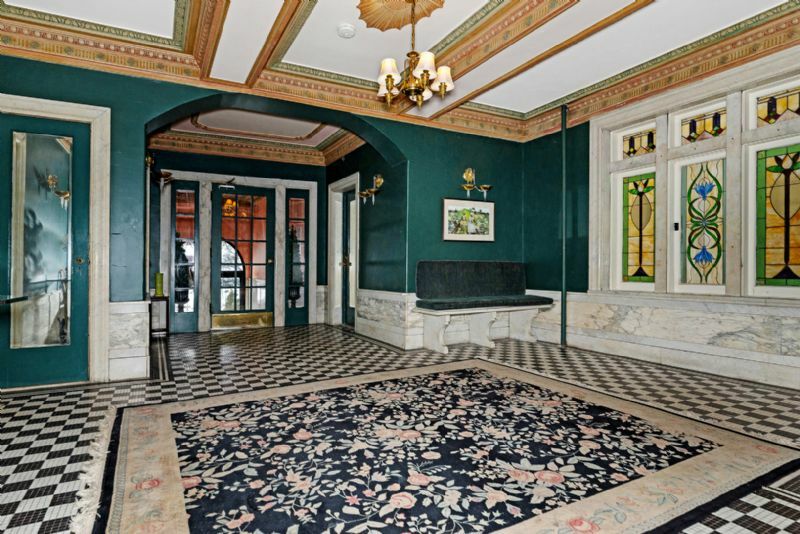 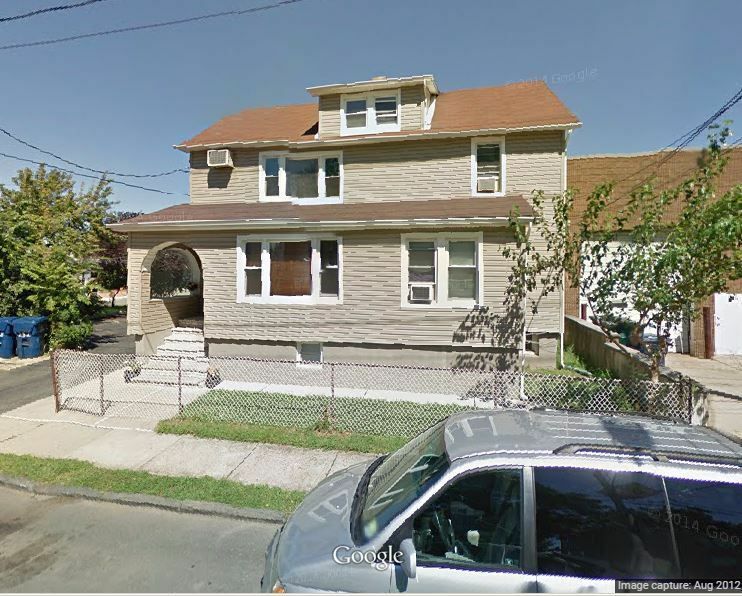 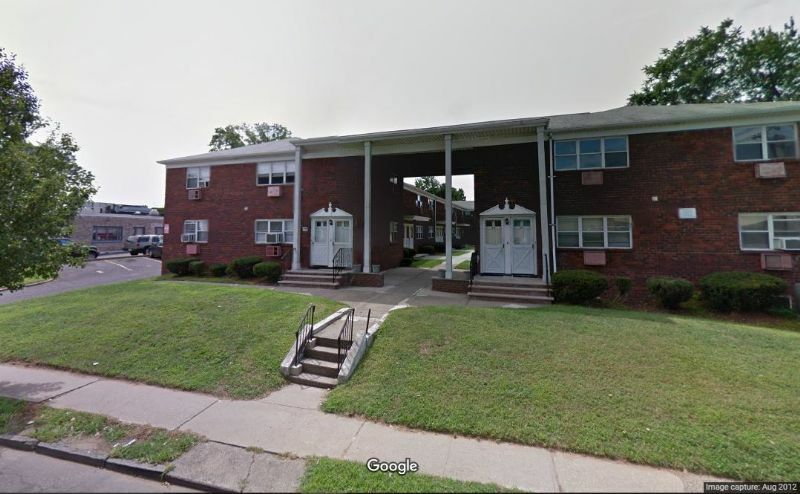 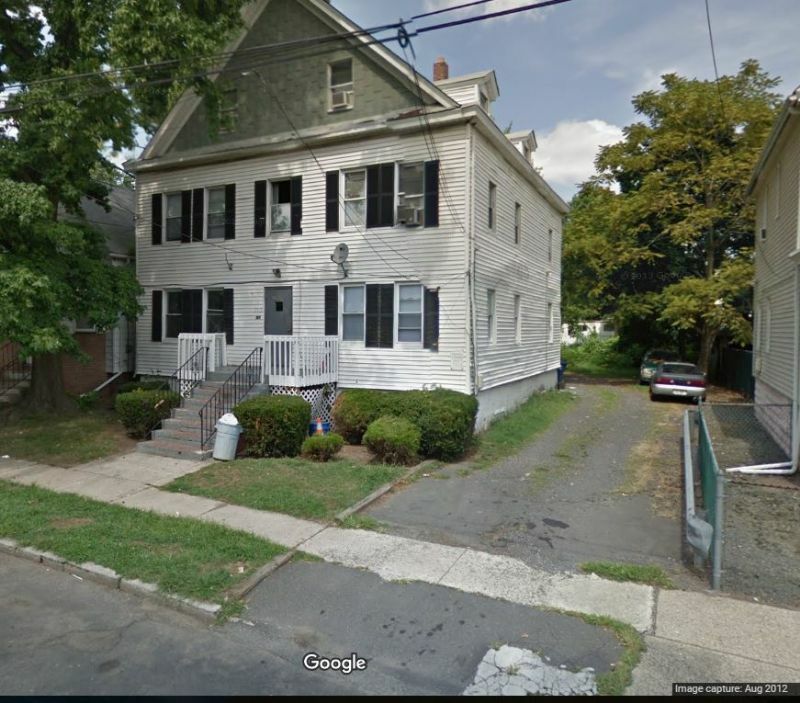 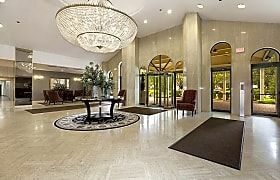 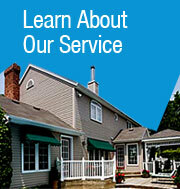 Search through our database of rental homes in Central Eastern Bergen County, NJ today.